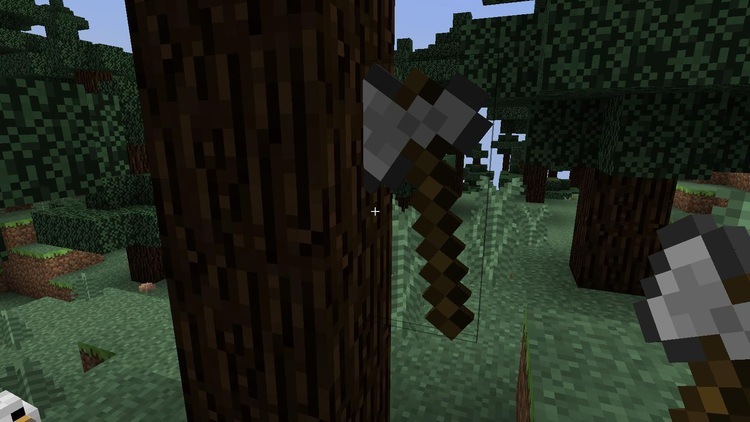 Placeable Tools Mod 1.12.2/1.11.2 for Minecraft allows the players to set the tools. 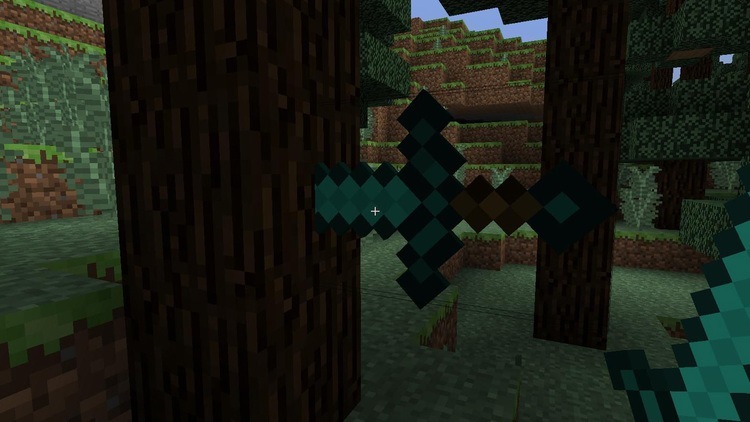 They frequently use daily in Minecraft world to survive on every surface in their worlds. It is for many purposes such as decoration, mark. Or simply, you are a person who wants your Minecraft world become more enjoyable, better interaction than before. Placeable Tools will be a mod that is suitable for you. 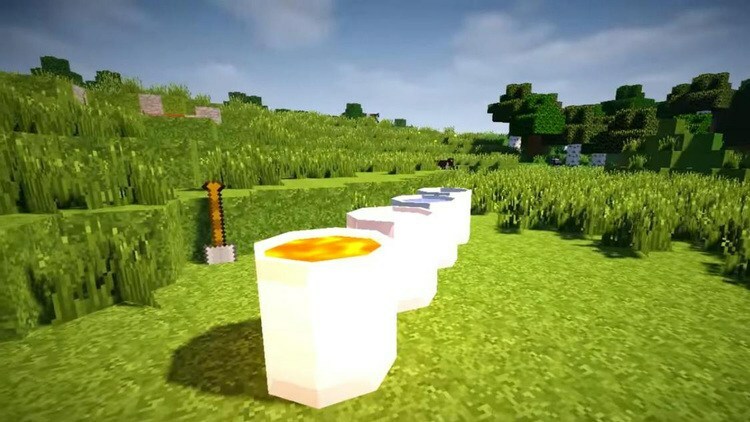 Minecraft is a game allowing the players to expand their imaginations to the infinity. It allows them to build the building constructions that we cannot make in reality. Moreover, it can do many things that we cannot do, such as killing zombies or fighting giant dragons. Additionally, allowing the players to travel anywhere in the world, from the coldest areas to highest mountains, or the largest deserts to the deepest holes. These locations have a lot of valuable mineral resources. The players can go to the hell and come back to the ground; they are stronger than ever. Or visiting the infinite places of Minecraft world with scary monsters. 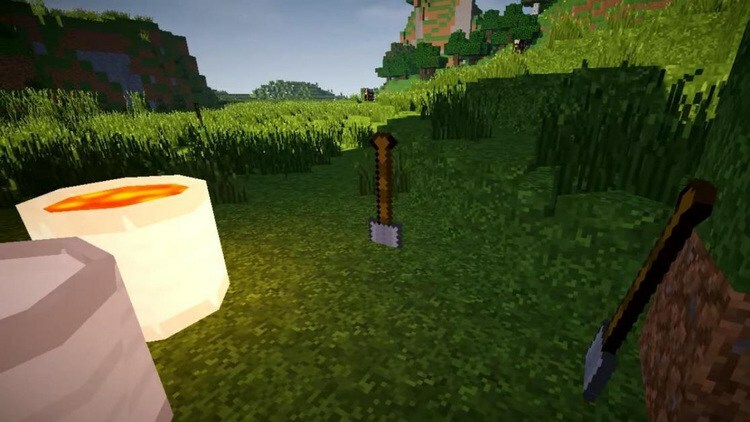 It can be said that the characters which the Minecraft players control are one of the strongest characters in the game world. They have several limitless abilities. However, Steve cannot do that; for example, putting one tool to the land! It is one of the stupid errors of Mojang Company which thinks it does not matter. With Placeable Tools, the players can set their tools, or give to the flat. Placeable Tools requires Forge Mod Loader, D3 Core and Minecraft version 1.7.10. Download Forge Installer, D3 Core, and Placeable-Tools-Mod. Put jar file of D3 Core and Placeable-Tools into mods folder and then run Minecraft. Done!